The Driver and Vehicle Standards Agency (DVSA) turned 5 years old on 1 April 2019. 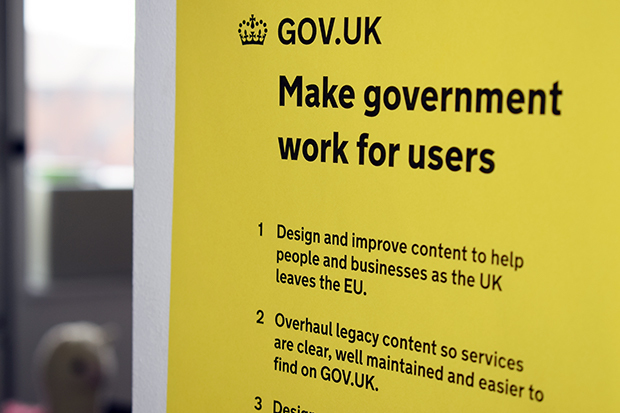 And later this year, GOV.UK will be 7 years old. As both our agency and GOV.UK continue to evolve, it’s important that we have a clear set of priorities for the year ahead to support that evolution. Our work on GOV.UK needs to help users and support DVSA's vision of safer drivers, safer vehicles and safer journeys for all. We will continue intensive work to make sure our content helps citizens and businesses as the UK leaves the EU. We'll improve content based on user feedback and what the analytics data tells us. We still have some content on GOV.UK that existed before DVSA was created. We've audited all of it to find out what we still need, what needs to be redesigned, and how it might cross into some of our other priorities for the year (for example, is it going to be affected by EU Exit). Doing complex tasks like becoming a driving instructor means users have to use lots of different transactions and guidance. They have to work out what order to use them in and at what point to use them. 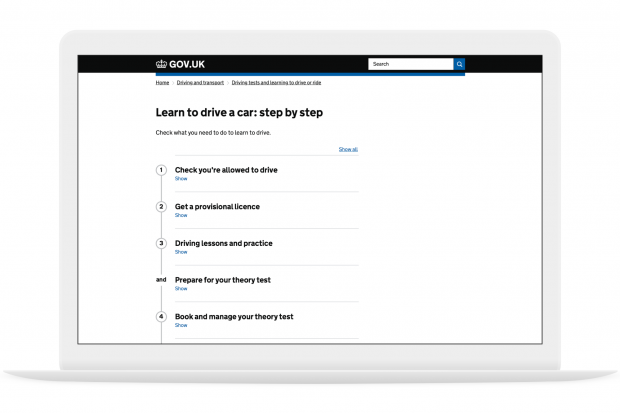 GOV.UK’s step by step navigation is a feature designed to help guide users through complex tasks. We've already worked on a few of these, including learn to drive a car and become a car driving instructor. 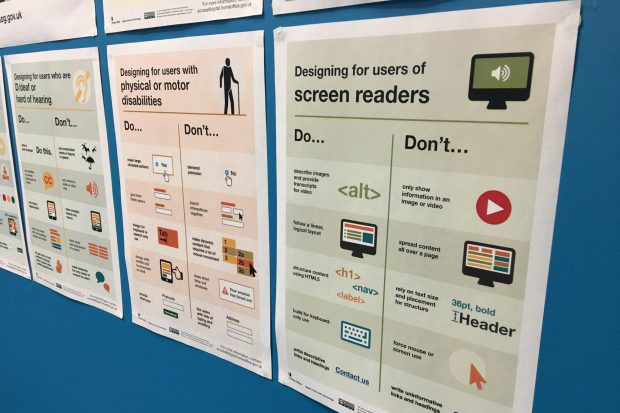 Within DVSA, we do not yet have a clear structure for content designers, graphic designers, technical writers, service designers and user researchers to learn from each other and share best practice. Fixing this is a top priority for us this year. We're going to help to build a user-centred design community. We want everyone in DVSA in the Digital, Data and Technology profession working on user-centred design to have better support. It will also let us share what we're doing in a more joined up way - both within DVSA, and across government. We'll start by identifying the needs of people in the community and building something that works for them. We'll blog about our journey during the year. We need to make sure our content can be used by as many people as possible. This includes those with impaired vision, motor difficulties, cognitive impairments or learning disabilities, and deafness or impaired hearing. Find out more about making public sector websites and apps accessible. Keep up to date with our work by signing up for email alerts or following DVSA digital on Twitter.